Monica has been a part of the Conference and Event Services team since 2007 and genuinely looks forward to the variety that comes with every new event and each new day working at CMU. She is a Slippery Rock University alumna where she received a B.S. in Sport Management and where her knack for event planning began. Prior to CMU, Monica started her career at Florida Gulf Coast University (FGCU) in Ft. Myers, FL as the Assistant Manager of Alico Arena where she had the opportunity to assist in the planning of the University Lecture Series featuring infamous speakers like General Colin Powell and Mikhail Gorbachev. When Monica is not planning events on campus, she enjoys attending sporting events, dining at new restaurants in Pittsburgh and spending quality time with her family. 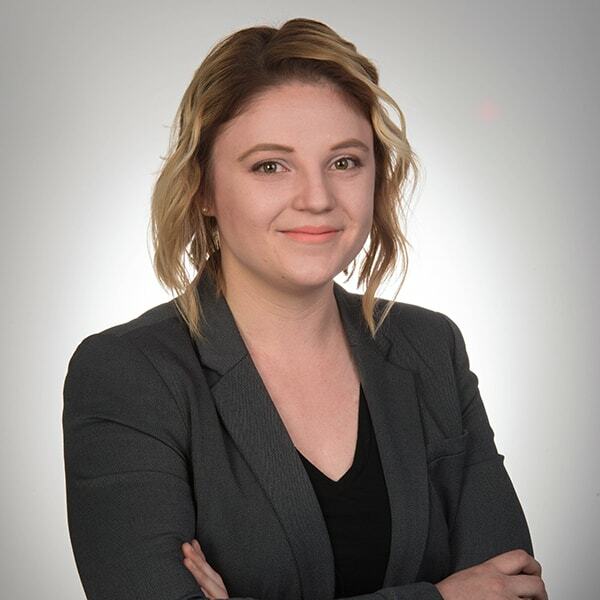 Regan joined the Carnegie Mellon community in October 2014 and loves working closely with her clients to ensure their next conference, meeting or event goes off without a hitch. She enjoys planning large conferences and focusing on a positive experience for event attendees visiting campus for the first time. Prior to joining CMU, she planned events at the Pittsburgh Zoo & PPG Aquarium where she had the opportunity to pet penguins, feed a red panda and pose for a picture with sea lions. 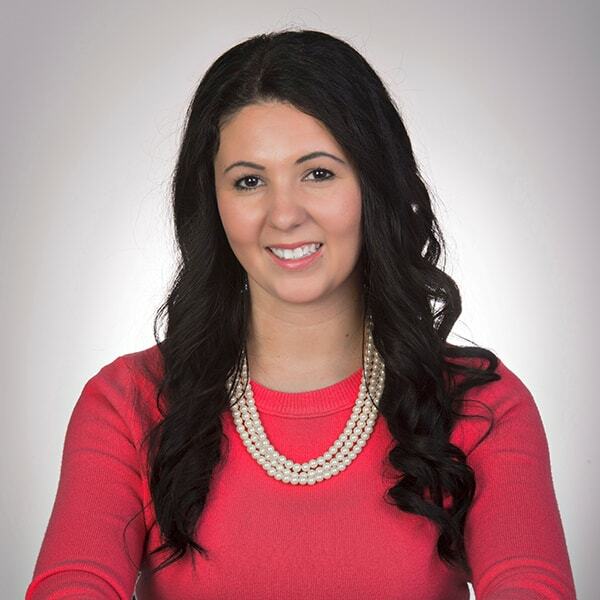 She is a graduate of Slippery Rock University with a bachelor’s degree in resort recreation management/tourism. In her spare time, she enjoys decorating her house, traveling and watching live music around the city. Although Jaime has only been with Conference & Event Services since October 2016, she is anything but new to CMU. Jaime has learned the ins-and-outs of campus throughout her nine years with the university where she has held various roles. 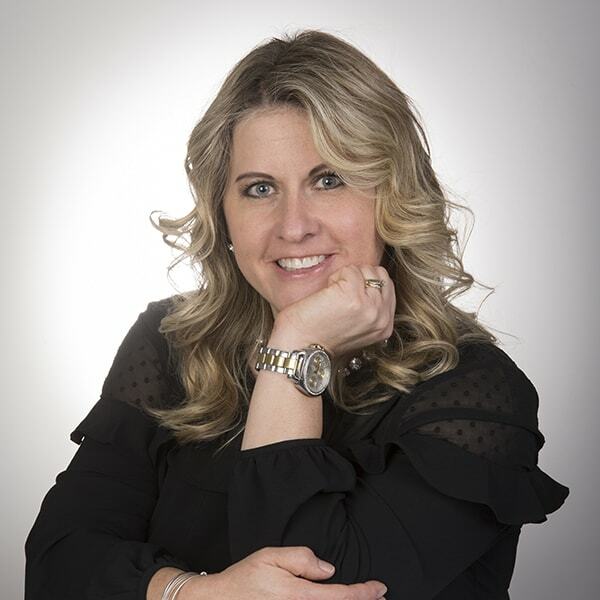 Above all, Jaime’s favorite aspect of her current role with CES is that it allows her to simultaneously peruse two of her biggest passions: problem solving and helping others. As a service industry vet, having the opportunity to work in a high-stress environment was instrumental in helping her master the skills of multitasking, time management, and efficient customer service. When she’s not in the office, Jaime can be found experimenting with new recipes in her kitchen or going on adventures with her fiancé and two dogs, Lucy and Prudence. Amidst her demanding schedule, Jaime always carves out the time to devote as an event volunteer and a part-time foster mom to Biggies Bullies, a foster home based bully breed rescue here in Pittsburgh. Chelsea joined the Carnegie Mellon community in May 2017 and truly enjoys the art of anticipating her clients’ needs before they do. The face-to-face interaction with clients and campus partners is one of her favorite aspects of the job. Chelsea believes that the difference between a good event and a great event is the attention to detail. Prior to joining CMU, Chelsea planned large fundraising events for the Make-A-Wish Foundation in both Columbus, OH and Sacramento, CA. 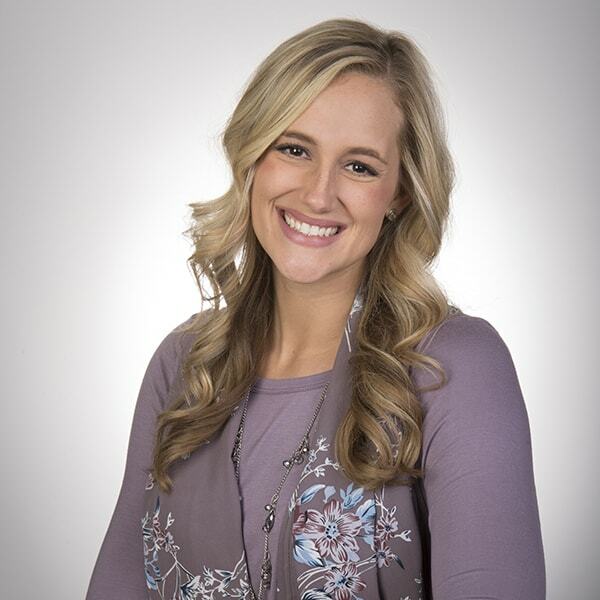 Chelsea is a graduate of Bowling Green State University with a bachelor’s degree in Tourism and Event Planning. 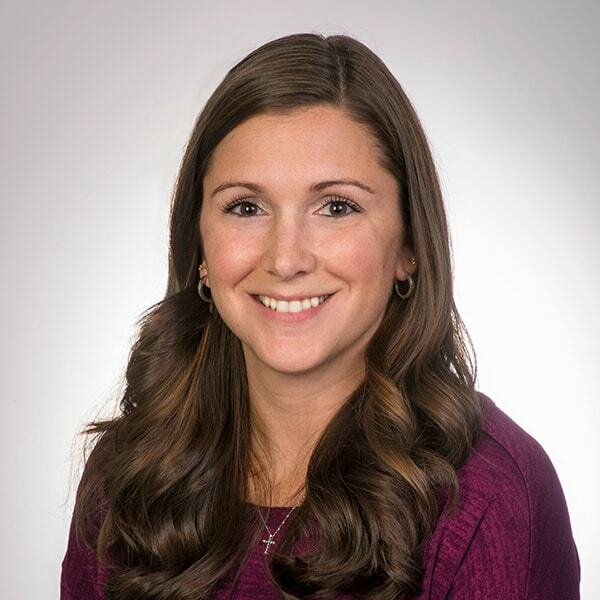 In her spare time, Chelsea enjoys spending time outdoors with her yellow lab – Chevie, scrapbooking with her mom, and trying new restaurants around the city with her husband, Bryan. Beth joined CMU in 1997. In her current role, she leads Conference & Event Services and Pre-College Summer Studies. One of the most enjoyable aspects within her role is the opportunity to work with so many members of the campus community including the interactions with prospective students and parents. Prior to CMU, she spent 8 years at Penn State University in various financial roles within the College of Engineering. Beth received her undergraduate degree in Business Management, with a minor in Human Resource Management, at Carlow University. She enjoys spending time with her husband, son and daughter. Favorite family affairs are beekeeping, cooking, baking, playing board games and cards. Beth and her family are avid cat lovers!